Whether you want to further your Six Sigma training to achieve a Black or Green Belt or you are totally new to the quality-management strategy, you need reliable guidance. The Six Sigma Handbook, Fifth Edition shows you, step by step, how to integrate this profitable approach into your company's culture. FREE SHIPPING within US. Order eBook outside US.Discounted pricing available for a limited time! "Best practices in Six Sigma are continuously evolving, just as Six Sigma itself evolved from earlier best practices in quality improvement. ...This fourth edition...(features) expanded materials on innovation, strategic development, Lean, and constraint management. ...You'll notice many references to free online materials within the text, such as Excel file templates that can be used for analyzing projects, or videos that provide an in-depth narrative on specific topics." 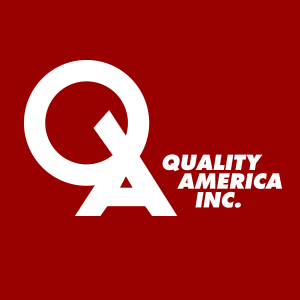 —From the Preface by Quality America president Paul Keller, author of the third, fourth and fifth editions. eBook version includes direct links to these online tools.